Directions: South on Granite Reef to 84th Pl, Left on 84th Pl to first driveway on Left. Pull in and Park on Right, Unit behind you to right of Right hand Side Carport. Approximate size: 42.00 sq. ft. 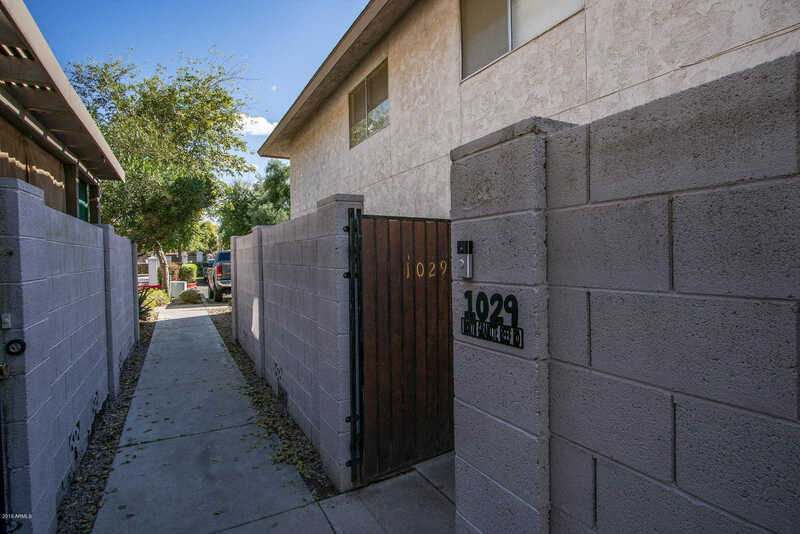 Please, send me more information on this property: MLS# 5880719 – $169,000 – 1029 N Granite Reef Road, Scottsdale, AZ 85257. I would like to schedule a private showing for this property: MLS# 5880719 – $169,000 – 1029 N Granite Reef Road, Scottsdale, AZ 85257.